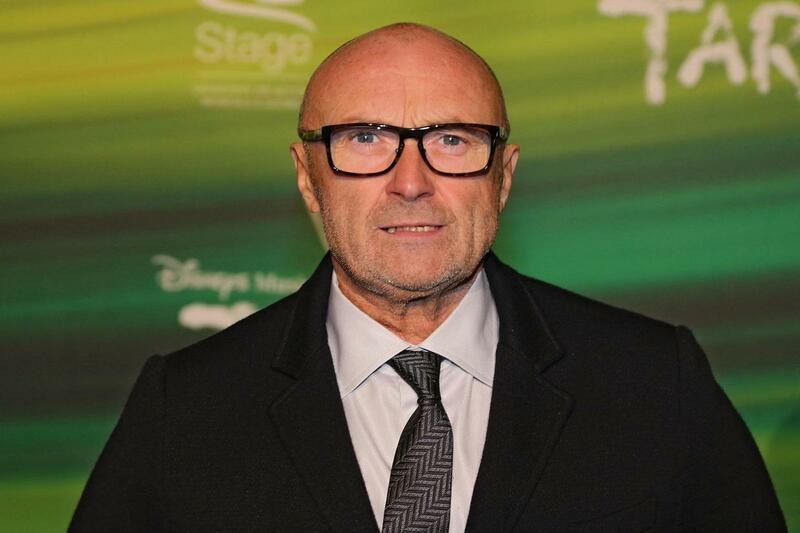 After experiencing a bit of a revival in the popular culture recently, Phil Collins has been working hard at getting the word out about homelessness by lending his weight to the Young & Homeless appeal with Centrepoint. What does this have to do with Hyperbaric medicine you ask? Well in Collin’s interview on the Young & Homeless appeal in The Independent recently, he explained that the reason for his last minute absence at the Centrepoint Christmas gala, was due to an abscess on his foot that he’d developed from suffering with Type 2 Diabetes. Luckily for Collins, who lives in Miami for the majority of the year, his consultant put him straight into a hyperbaric chamber for a weeks worth of HBOT sessions, and the abscess quickly healed. Diabetic ulcers, like the one on Collin’s foot, require a healthy, oxygenated wound bed to heal, so a lack of sufficient oxygen (hypoxia) in the wound bed slows or stops the normal healing process and in extreme cases, can lead to amputation. Hyperbaric Oxygen Therapy helps repair wounds and enhances healing by improving blood circulation, encouraging the formation of new capillary blood vessels and supplying more oxygen to tissue in the wound bed. Hyperbaric oxygen also helps kill the anaerobic bacteria that cause some of the worst infections in chronic diabetic wounds. Being a wealthy celebrity who splits his time between Miami and Switzerland, Phil Collins obviously has access to the best possible healthcare and facilities that money can buy, and is looked after by physicians who are at the forefront of championing pioneering treatments for such conditions. Even though less is publicised about the profoundly positive effects of HBOT on diabetic leg ulcers in the UK, due to restrictions with NHS funding for treatment and a lack of clinical referrals from GP’s and consultants, it is still a viable, affordable and necessary option for many patients suffering from similar conditions throughout the UK and should be recognised as such. For more information about the daily treatments we offer at our nationwide hyperbaric chambers, or to discuss funding and treatments options available to our patients, please call 01788 579 555 today or contact the doctor on doctor@oxygenhealing.co.uk. Read the full Independent story here.